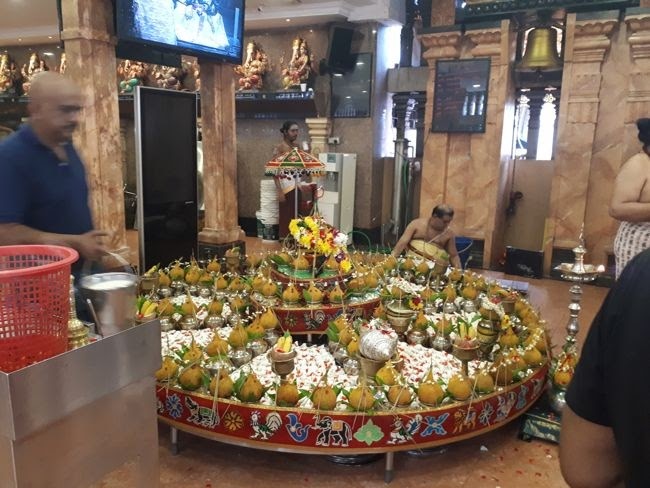 Generally considered the third most important Hindu temple in Kuala Lumpur, this atmospheric place began its life in 1897 as a simple shrine in a British colonial official' garden. A sacred Bael tree remains from those early days. The temple is dedicated to Lord Ganesha, the elephant-headed God who is worshipped as a "remover of obstacles". It was for many years located near the High Court, making it a popular place to pray for a favourable outcome in court cases. 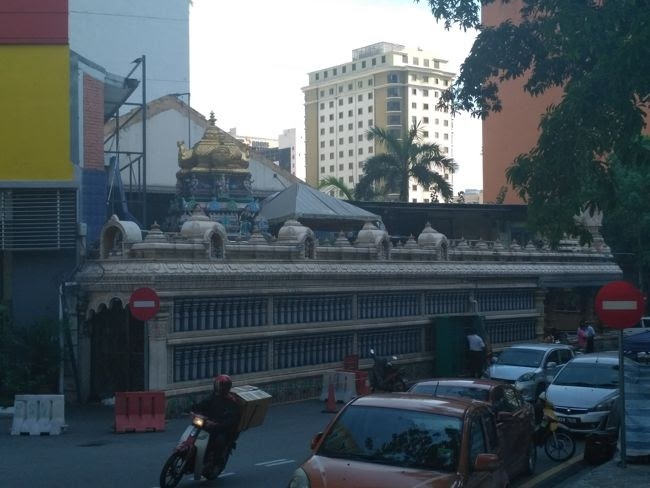 This holy temple is located along Jalan Pudu Lama. Previously there was court opposite the temple but now it has been shifted. It used to be called Court Hill and this temple was also referred to as Court Hill Ganesha. The temple is more then 100 years old. 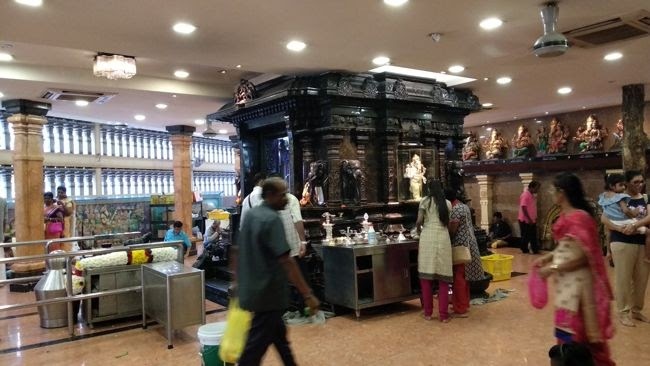 This holy site is considered one of the foremost Hindu temples in Malaysia. In 1897, an Indian gardener started a shrine for Lord Ganesha in an orchard of a British official's residence. Wagner Durai, as he was popularly known initially served in Malaya as a senior police official, and later as a lawyer. As the shrine started becoming more popular with its surrounding inhabitants, the Indian gardener decided to install a bell to announce auspicious timings. The sound emitting from the bell annoyed Wagner. He boldly informed his worker to remove the bells, or he would have to demolish the shrine. As soon as he had uttered this sentence, he had become paralysed. Soon after, the gardener had a dream in which Lord Ganesha instructed him to conduct a prayer for Wagner Durai and smear vibuthi (holy ash) onto Wagner's legs and hands. The gardener did as he was instructed, and Wagner soon recovered. Wagner subsequently started praying at this benevolent shrine and contributed towards the construction of the temple. The temple is built on a sloping ‘moona muchandi’ (3 adjoining corners) thereby making it extremely powerful. Moreover this is the only temple in the world that conducts ‘sankha puja’ (conch shell puja) twice daily throughout the year. This propitious puja was initiated in the year 1939 at this temple. The twisting formation of a ‘sankhu’ enables tirtham (holy scented water) to flow spirally before bathing Lord Ganesha. As the ‘tirtham’ is infused with the chanting of Hindu mantras, together with the hydraulic push through the ‘sankhu’, this facilitates the potency of this ceremony. The conch-shell is said to be the abode of ‘devas’ (celestial beings). Therefore ‘sankha puja’ is considered most auspicious in Hindu rituals, and will promote the health, wealth and happiness of its participants. The glory of this temple is further enhanced by the gold 'garba graham' (entrance)at the main sanctum. Gold has the highest spiritual vibration according to Hindu scriptures, therefore this metal is used to channel 'shakti' (divine energy). The temple had acquired its name, Court Hill Ganesar as the previous high court was adjacent to the temple. Most lawyers who had represented clients at this court would pray at this temple for a favourable outcome. If the verdict was favourable, the lawyers would contribute towards the upkeep of the temple in gratitude. Also there is a 'vilvam' (bael) tree in the temple itself. 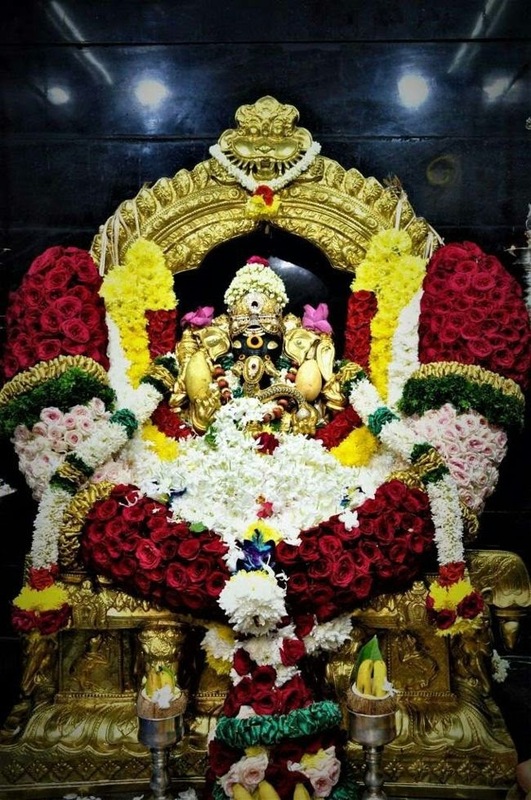 The tree has been in the temple since inception and is also a focal point in the temple. Devotees who circumbulate the temple will stroke the bark of the tree, and then proceed to prostrate before Lord Ganesha. 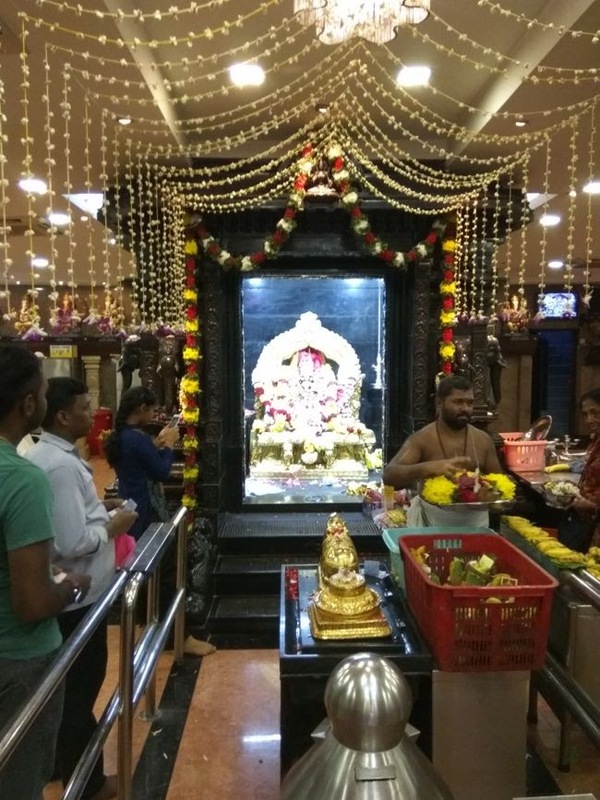 A must visit Ganesh temple, situated on a hill amidst all the busy KL traffic around. It's a 5 min walk from Plaza Rakyat LRT or pudu sentral bus station. It's a 20 min walk from Bukit bintang on Jalan pudu lama. 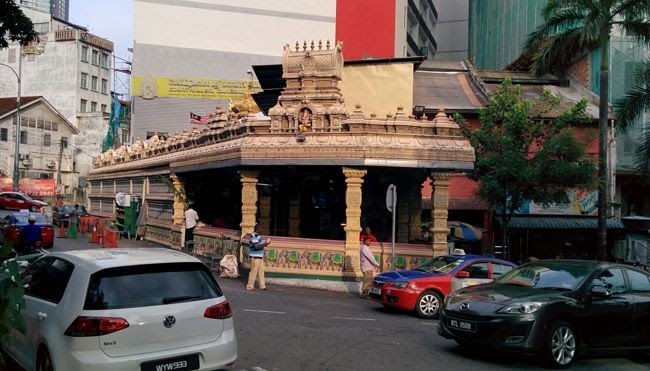 Generally considered the third most important Hindu temple in Kuala Lumpur.